I took an early morning bus from San Antonio to Austin. Once I arrived, I went straight to the hotel, checked in, and waited for Tom Purdue (Dworgyn/One-Eyed Jack). He picked me up at the hotel and then we went to grab some lunch. I don’t get to see Tom in person too often, so I always enjoy it when we’re able to work it out. After we finished our salads (and grabbed some ice cream on our way out), we traveled to KingsIsle’s new office. 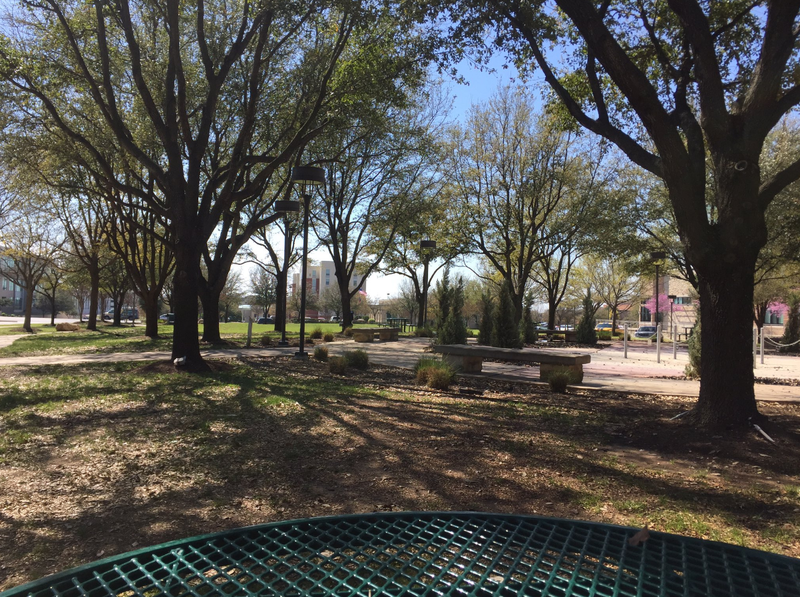 As soon as we got there, we snuck into an office meeting covering the upcoming SXSW booth activities. I know office meetings can sometimes be a drag, but I actually found it really interesting. A lot of planning goes into running a booth and exhibitors need to be prepared for a variety of unexpected questions and comments that visitors could put on them. Plus, now I can totally cross “be a fly on the wall during a KI office meeting” off on the bucket list. After my tour, Tom showed me some stuff he had been working on and brought me over to Tony Gaddis. Tony is a super cool and amazingly talented animator at KingsIsle (you can view his twitter here). He handed me some neat flipbooks and took me through the steps of animation. Some examples were already in the game, but others will be introduced further down the road. Thanks for the fantastic demo, Tony! Joel White (Decius Duelmaster) and Leah Ruben (Professor Falmea) were the next 2 people I got the chance to talk to. Although I saw them last year when I did KI Live, it was wonderful to see them again. Joel gave me a glimpse into what he worked on for the upcoming spring update (which, by the way, I think most of you will love and appreciate). We talked a lot about pets because well, he’s the “pet guy” and I’m the “derby girl” so it just makes sense. ;) It was good to see that even through the move, Leah’s office still wins the award for “best decorated.” I love all her posters and the dartboard she has on the wall. 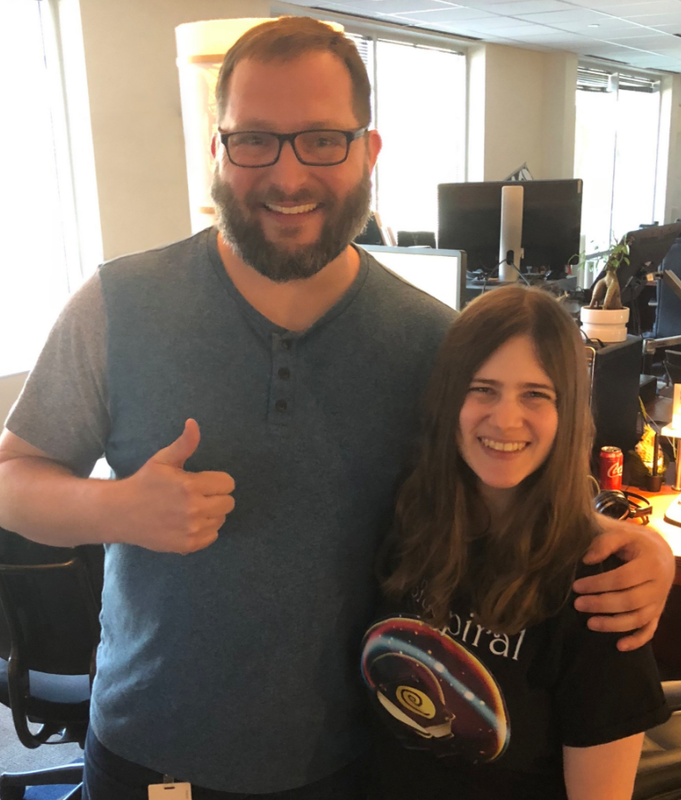 We chatted about life, Pirate101 advice, and other shenanigans. Oh, and it was Joel’s birthday so that was kinda the icing on the cake. Thanks for being awesome you two! By the time I was done talking with Joel and Leah, Tom and a few others were going to head downtown to set up the SXSW booth for the following day. That was my cue to leave. Tom walked me out, but before he left, he showed me where KI Not Live normally films. I made my way over there and took a picture! Thursday marked the first day of the SXSW Gaming Expo. I left my hotel and made my way over there around noon. Once there, I attended an esports panel and walked around the floor. After exploring a bit, I eventually walked over to the KI Booth. 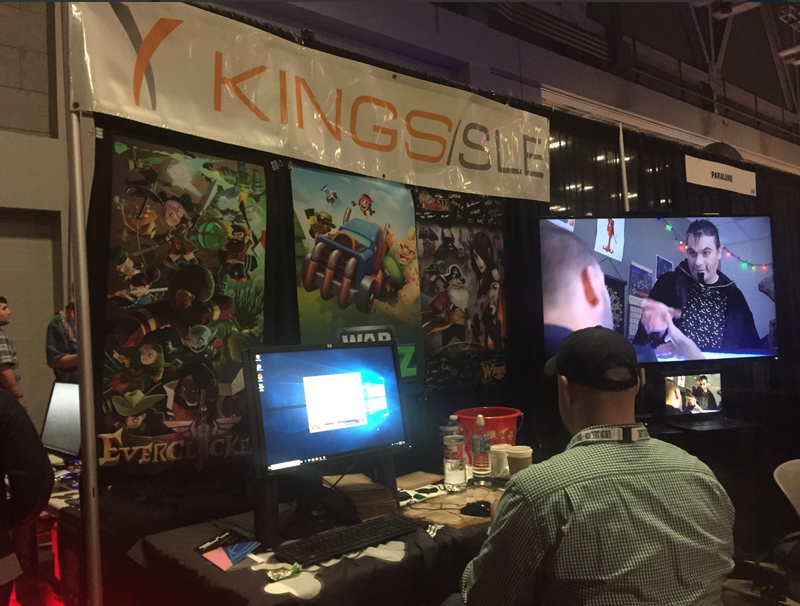 Posters lined the back of the booth, along with a TV screen showing various commercials and KingsIsle shorts. The computer monitor in the back was available for visitors to play Wizard101 and Pirate101. The tablets in the front showcased EverClicker, Animal Cove, and War Goonz. Players were able to pick up candy, 3 stickers (EverClicker, Animal Cove, and War Goonz), and a Wizard101/Pirate101 card good for 1,250 crowns. All visitors also had the opportunity to enter a raffle for 60,000 crowns, and some lucky Pirate101 players were given a special El Dorado map (yes, the ones that give a code for a Ninja Pig companion!). Stickers front (top) and stickers back (bottom). The currency is toilet paper. Yes, this is very important. Although War Goonz has PvE, it’s a PvP centered game. Your main focus is going to be defeating other players. It’s part builder, part tower-defense. You need to create a town that can withstand an attack, but you also need to build an army that’s strong enough to beat other towns. Plan carefully. There are some goofy characters. Each goon has a specialty, and some are rarer and harder to obtain than others. You can team-up with friends to receive special rewards. It’s kinda similar to EverClicker’s guild system. War Goonz is currently in tech beta – be on the lookout for more news on this game later this year. In the meantime, please enjoy this tech beta trailer! Friday was all about KingsIsle players hanging out! Melissa Ghostsinger, who I had seen at SXSW two years ago, made a return. She’s super sweet! I also met both ChrisTheNecromancer and Mike Firehammer for the first time. Both of them are super cool. The picture below shows all of us together along with a few others. I could be mistaken, but I think this photo might hold the largest number of KingsIsle players in one place. Let’s hope to up it next year! 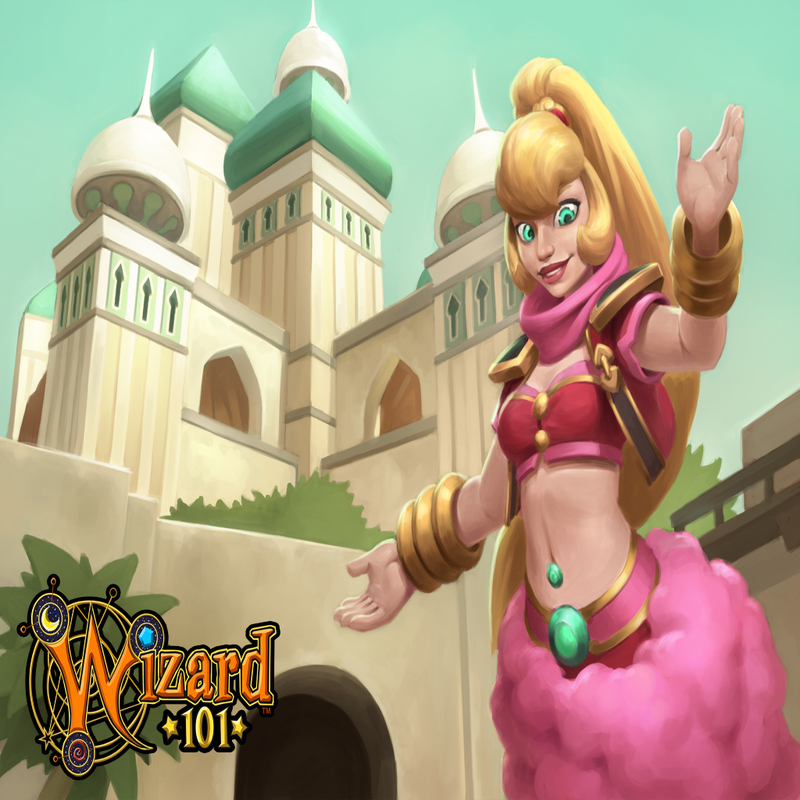 With so many Wizard101 players in one place, Tom decided to hold a “Wizard101 Roundtable.” Although some attendees were MIA, it was still fun to chat about the game and community with other players. Tom even asked us questions and encouraged feedback. He wrote down what we said, so maybe … you’ll see some of our ideas make it into the game someday. I can’t remember whose idea it was, but somebody wanted me to do a live derby race at the KI Booth. Who was I to say no? I logged into my account, equipped my teen snowball pet, and joined a ranked race. Everybody else at the booth pulled out their phones and recorded the insanity. Luckily, I didn’t buckle under the pressure and won the race. 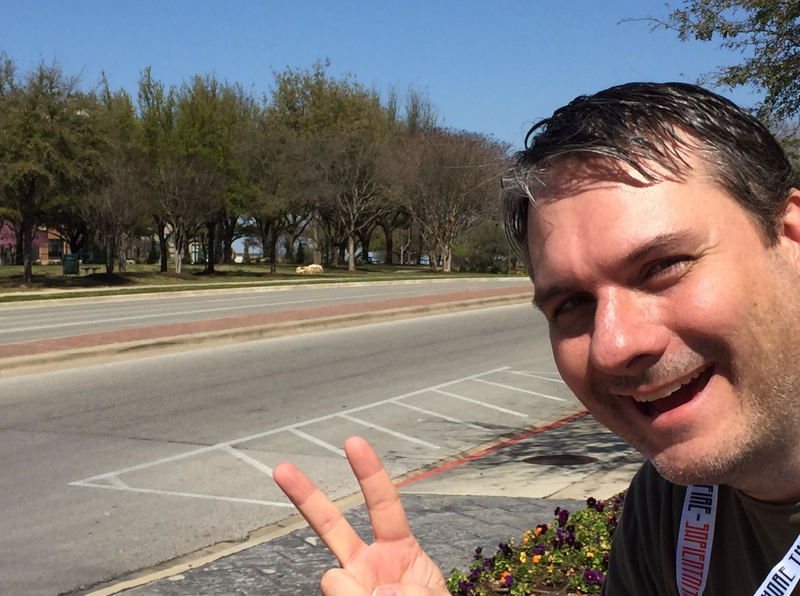 Although KingsIsle was at SXSW on Saturday, I elected to head back to San Antonio that day. I heard I missed a lot of fun though. Jeff Toney was there drawing Wizard101/Pirate101 characters and visitor portraits! You can view two of them here and here. 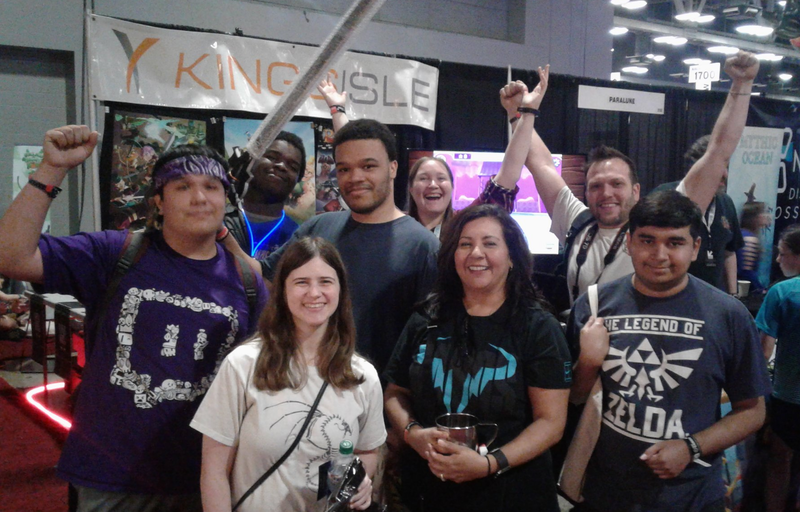 Big thanks to KingsIsle and everyone I met up with for making this Austin trip so wonderful. I truly had a blast. Let the hype level INCREASE.